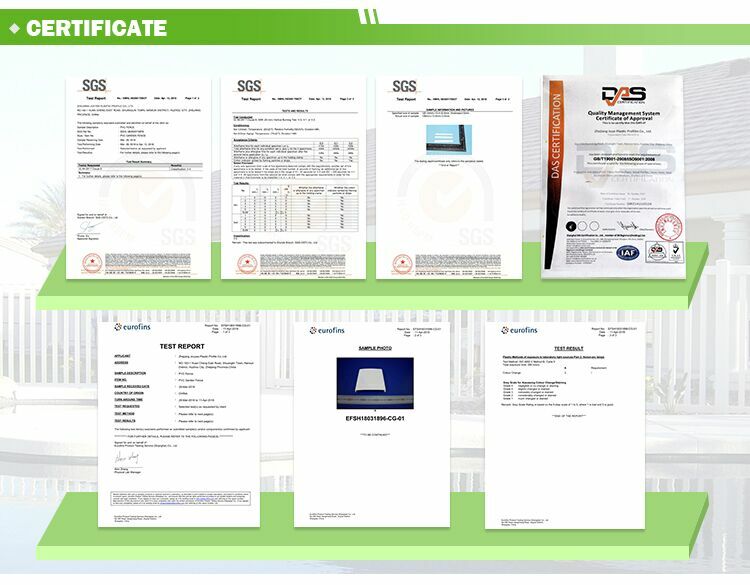 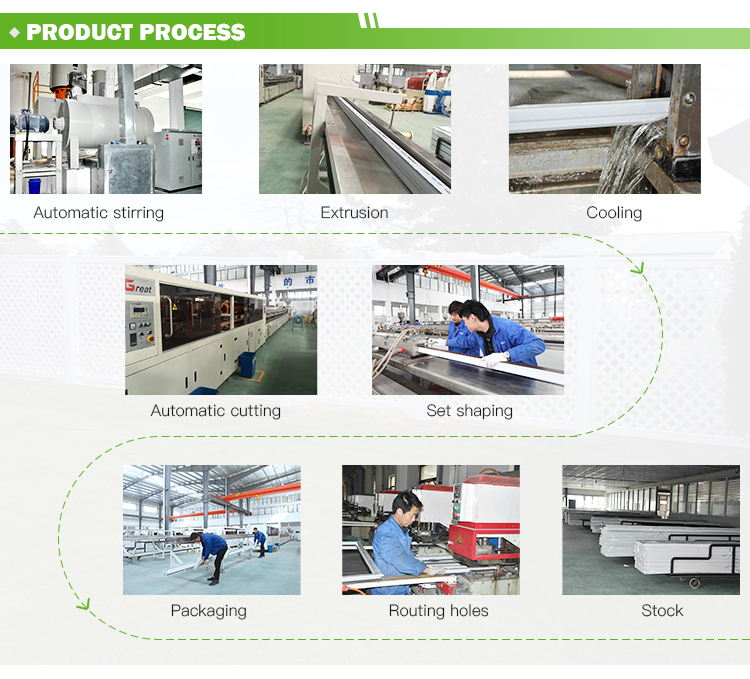 Higest quality virrgin vinyl with the most modern equipment! 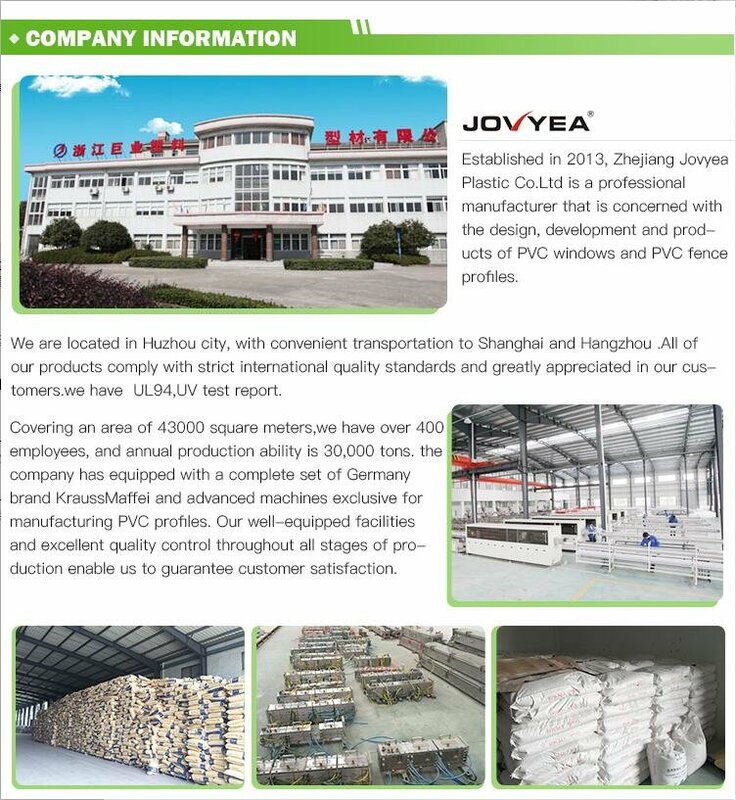 We could say we are the best but let us prove to you. 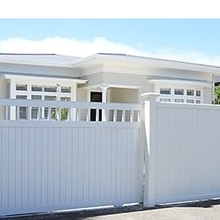 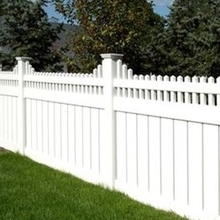 Your fence should be 4 things: Functional, Practical, Beautiful and Durable. 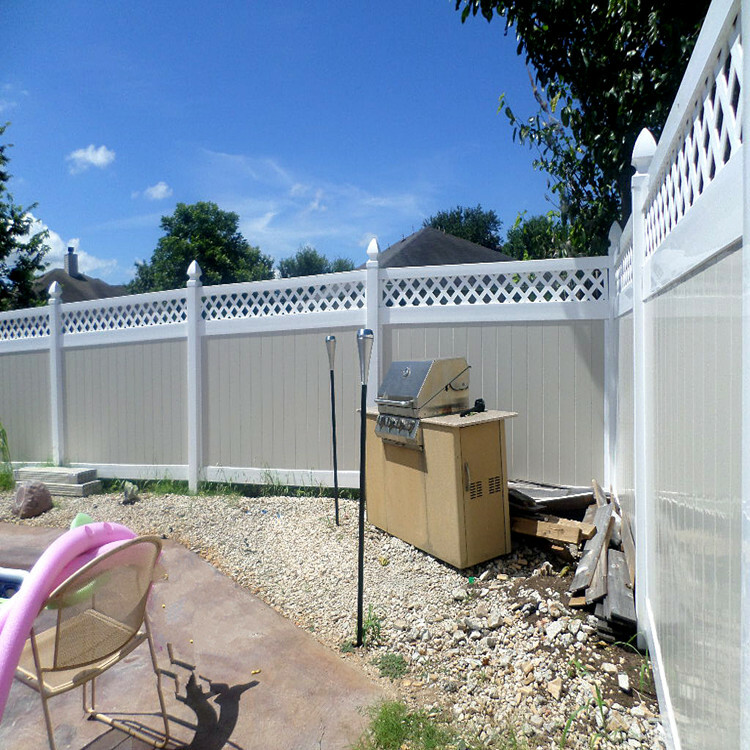 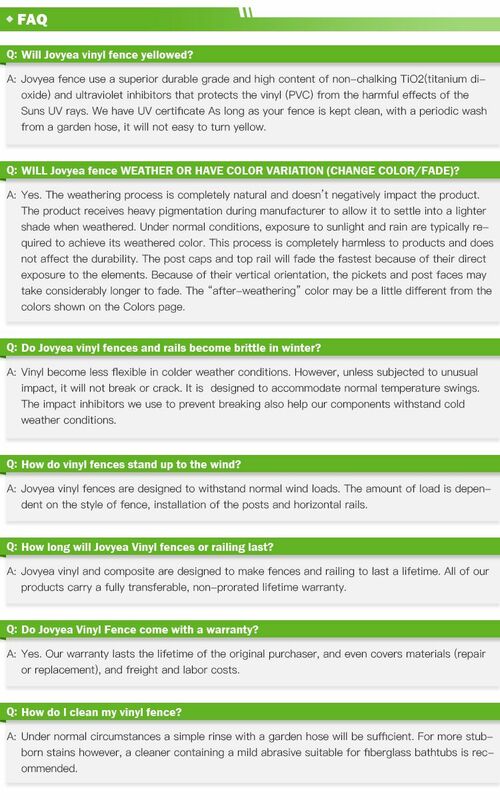 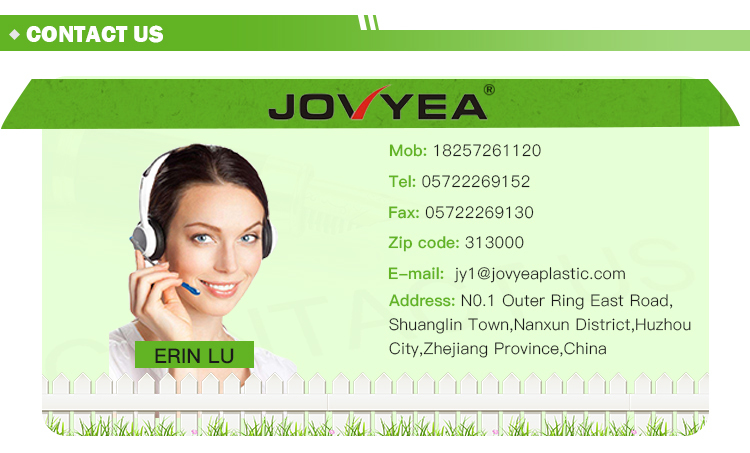 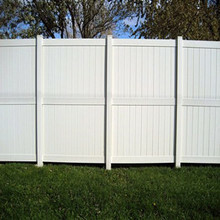 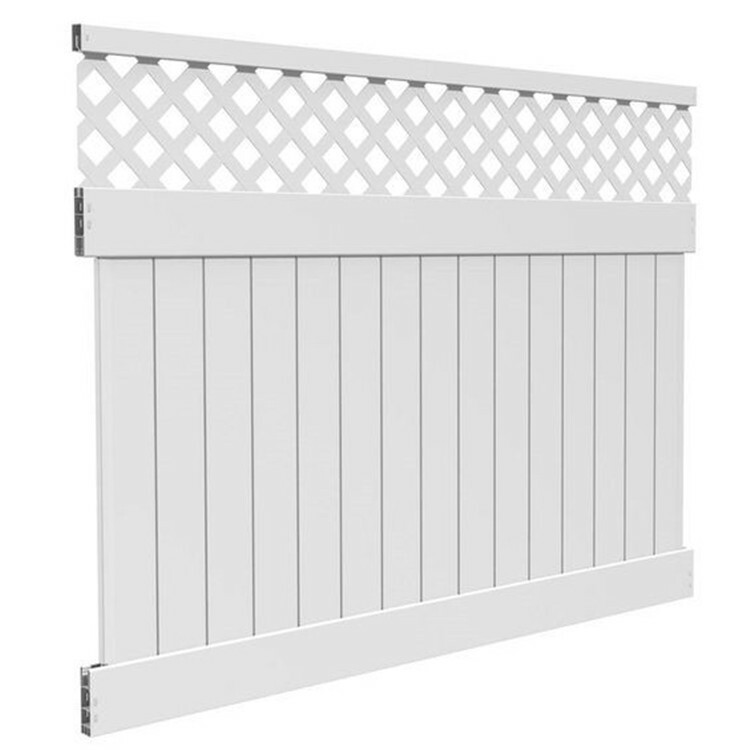 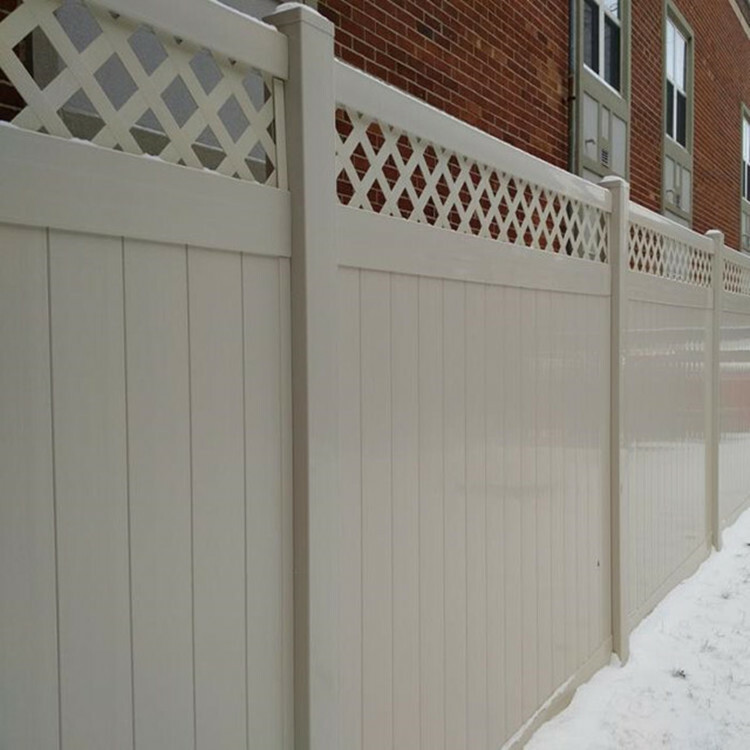 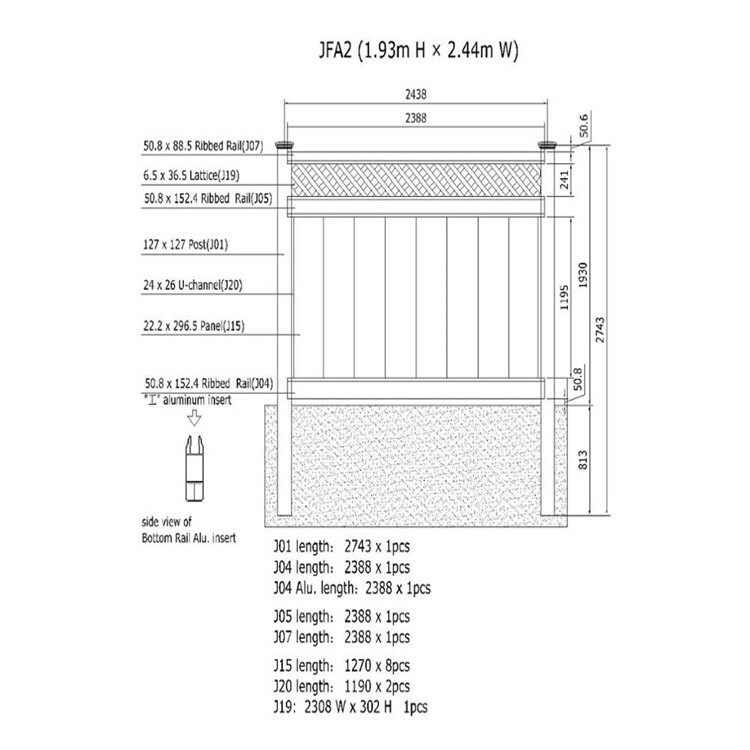 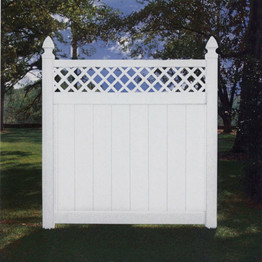 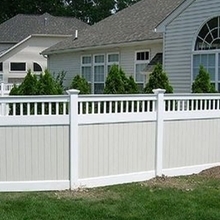 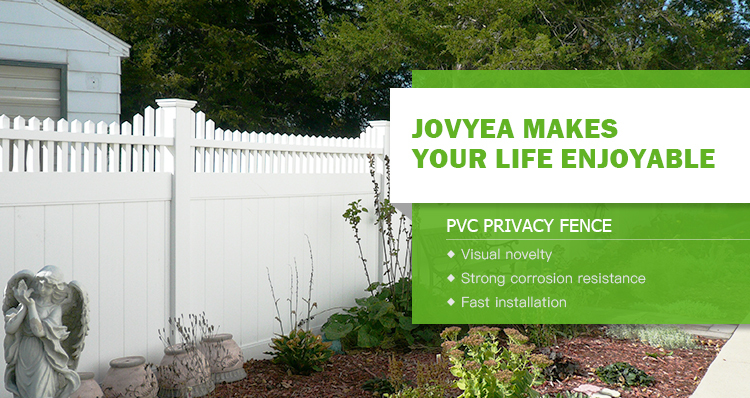 JOVYEA pvc vinyl fence is all four!